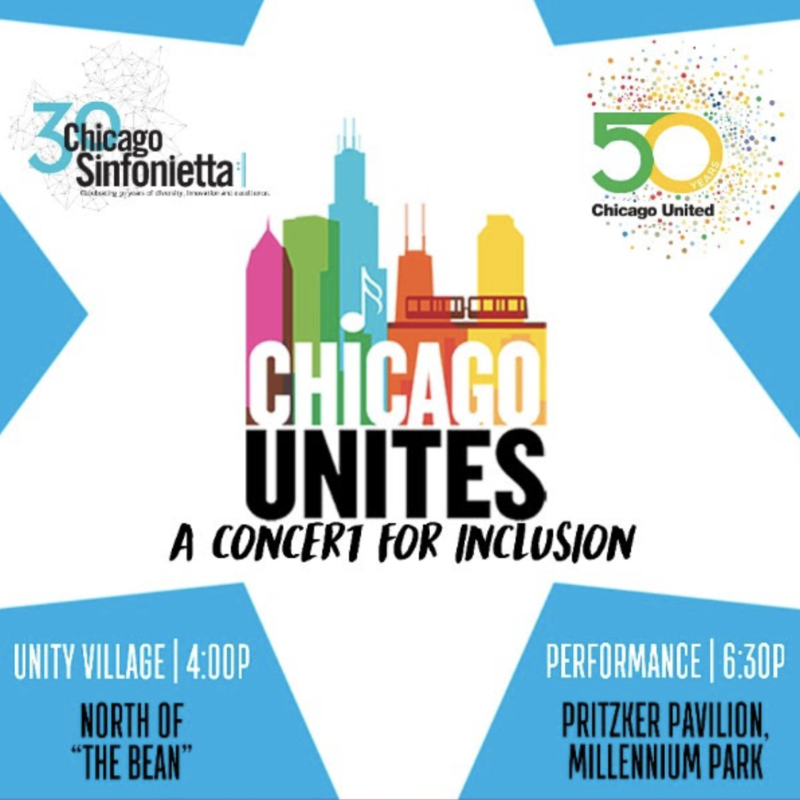 Join Princeton alumni for the Chicago Sinfonietta performance Chicago Unites at Millennium Park! This FREE program includes Aaron Copeland's Fanfare for the Common Man, Dvorak's Symphony No. 9, and John Lennon's Imagine. RSVP below to let us know you are coming. Meet at the Bean (Cloudgate) at Millennium Park at 5:45 PM on September 5 for the 6:30 PM performance!